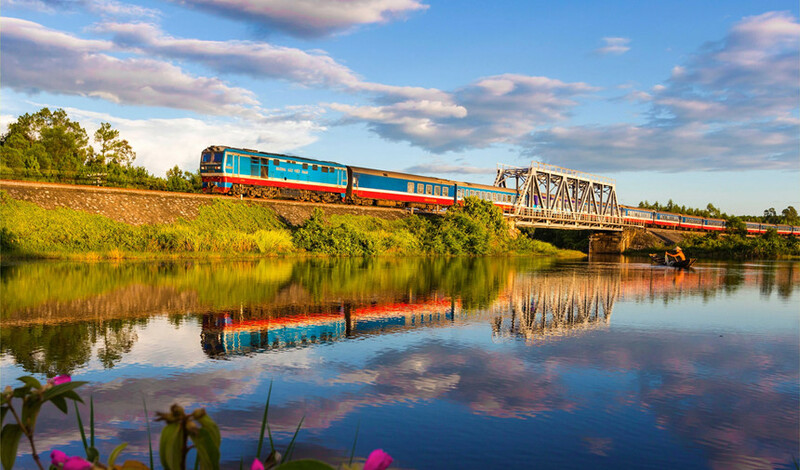 How to get to Ninh Binh from Hanoi, Train to Ninh Binh, Bus to Ninh Binh, Us will answer that question for you in this article and your trip will be really easier. Ninh Binh is a good place for family getaway, romantic trip or a short backpacking trip with your friends to strengthen important bonds. 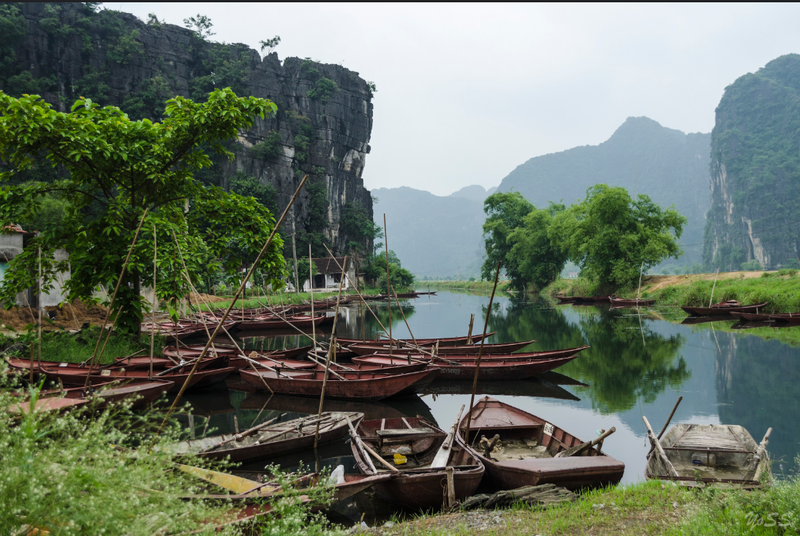 Ninh Binh is just 85 km from Hanoi with many tourist attractions that are worth paying a visit, namely: Tam Coc, Trang An, Cuc Phuong National Park. Yes, always one of the most guaranteed available options for travelling in Vietnam. 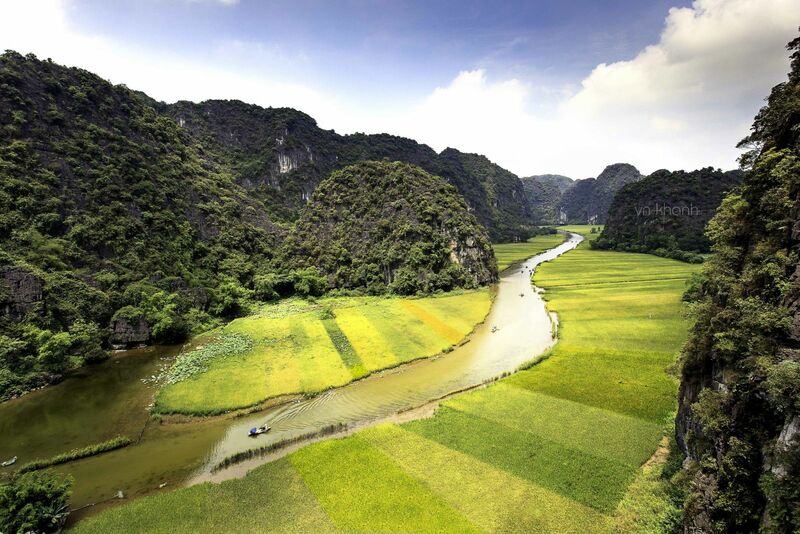 There'are many buses that run from Hanoi to Ninh Binh because Vietnamese people are so fond of the landscape of hills and also of rice paddies beneath vast horizons. Travelling by bus from Hanoi to Ninh Binh takes about 2 hours 30 minutes and usually costs 4 - 6 USD (80,000 - 150,000 VND.) 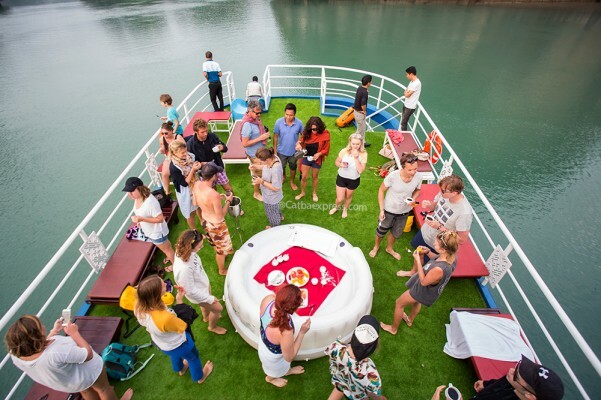 You can easily book tourist buses in many travel agencies if you are staying in the Hanoi Old Quarter or you can go to Giap Bat Station or Nuoc Ngam Station to go by a local bus. The price difference is not much so you can choose to either joining other tourists or challenging yourself travelling as a local. 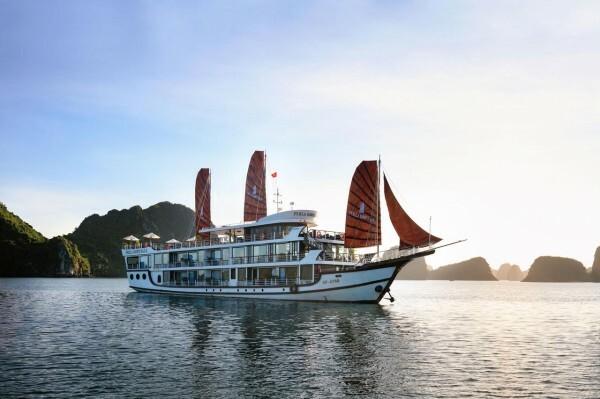 Among many bus conductors to Ninh Binh, Hoang Long is the one who has been receiving the most possitive reviews. 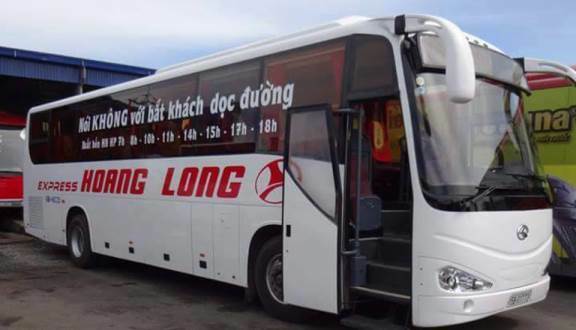 You can book the ticket with 12 GO and pay online, then go to the agency booth of Hoang Long bus company in the second floor of Nuoc Ngam station, present your e-ticket and be ready for the journey. 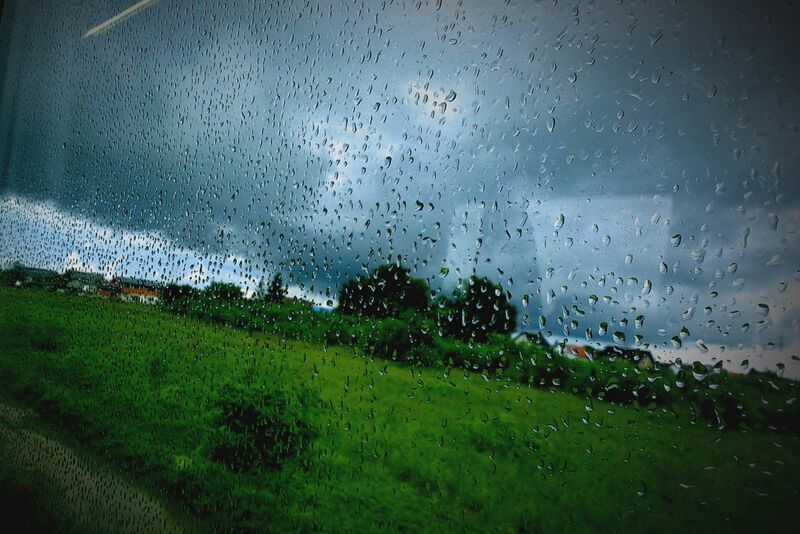 Travelling by train in Vietnam is quite an interesting experience, from how old-fashion the trains look to how the scene appears on the windows of the trains. 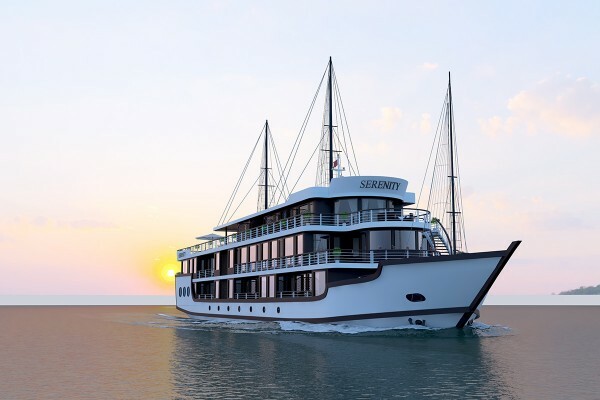 For more information, check out the travel agency website of Vetau247. Travelling from Hanoi to Ninh Binh costs 50 - 70 USD, usually takes 2 hours. 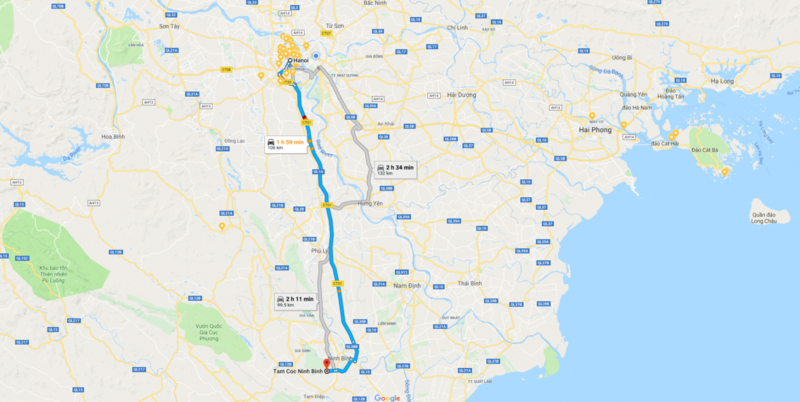 You can rent a motorbike in Hanoi (5 - 8 USD/day) and follow the route suggested by Google Map to get to Ninh Binh. It would take you probably 2 - 3 hours to get the destination depending on how much you love speed.